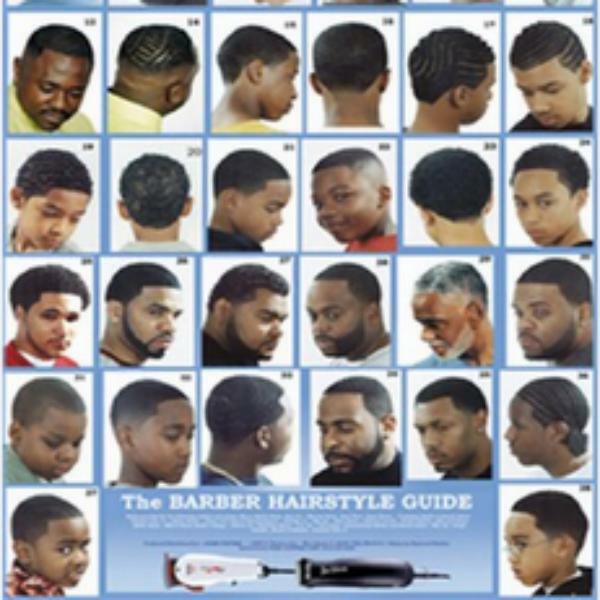 Anyone who has ever been to a barbershop knows, that's where men come together to talk about all types of issues. The Online BarberShop Radio Show is no different. All are welcome to join host Vince Barnett and Chris Thomas as they bring the conversations that take place in your local Barbershop to the airwaves with real barbers. So grab a seat and wait your turn.